Start creating soft circuits today! 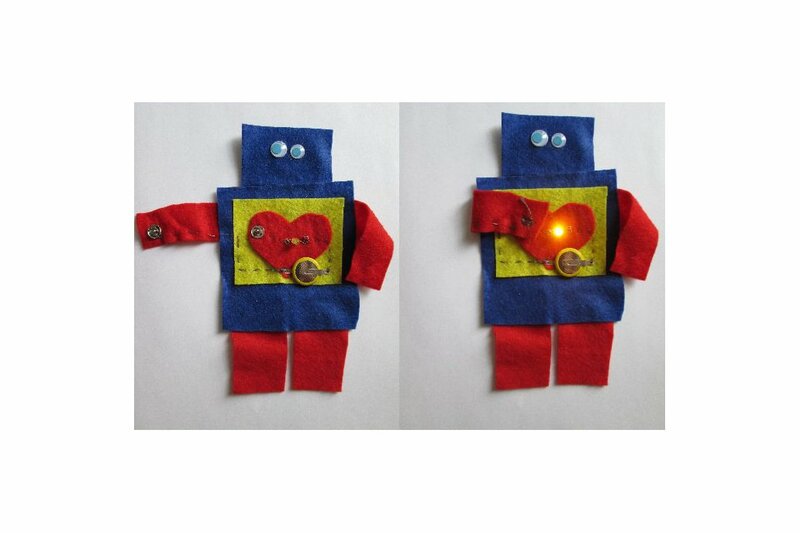 This kit will help you learn to make simple circuits with conductive thread, 3V battery and LED. Let your love shine! 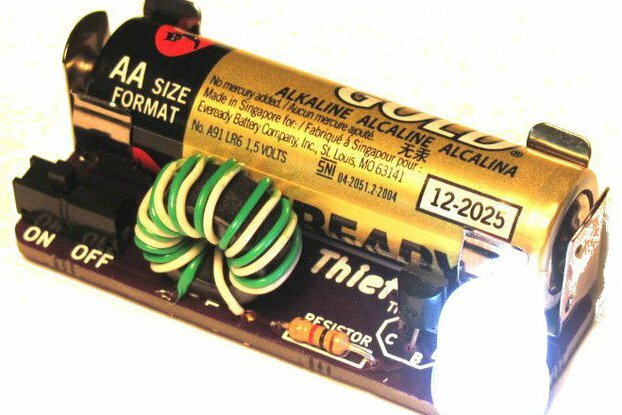 Learn about a simple circuit with a battery, LED and a switch. 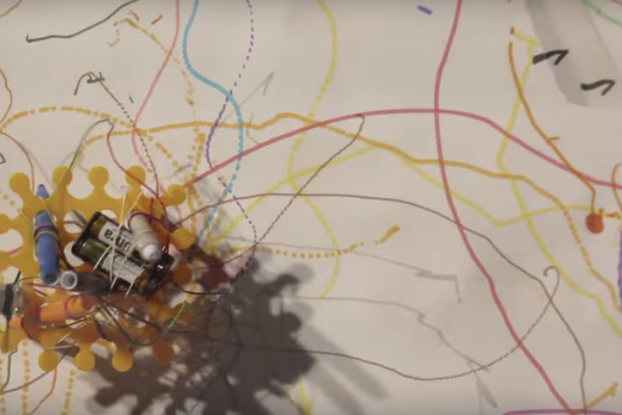 You sew the connections with conductive thread. Make this cute felt robot or be creative. This kit contains everything you need to start learning about soft circuits, including a 3V battery, LED and 1m of conductive thread. The only thing you need to supply is a needle, glue and your imagination. We love to teach kids about technology by making fun projects that combine traditional arts and crafts materials with technical tools and components. We're a mom and two sons who run onsite workshops, school maker clubs, classroom visits and special events. We have developed a series of kits from our workshops so kids can create at home. We know that kids can do this and have fun learning! This kit is open ended! 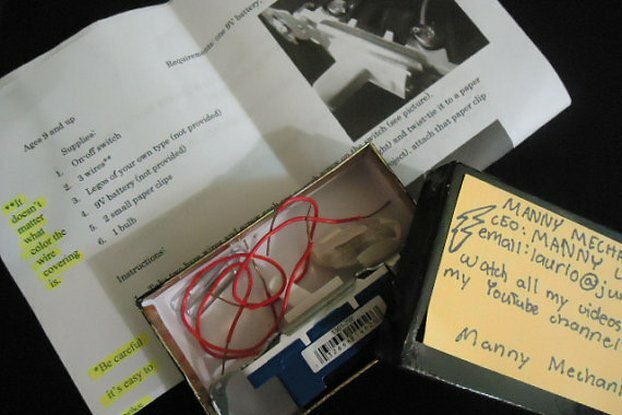 You can make our cute little BlinkyBot or make your own robot, a monster, a bird, a butterfly! What you make is up to you. Our kits come with all the materials you need with clear, colorful instructions illustrated with photographs. We are happy to support our kits - please contact us and we'll be happy to help.